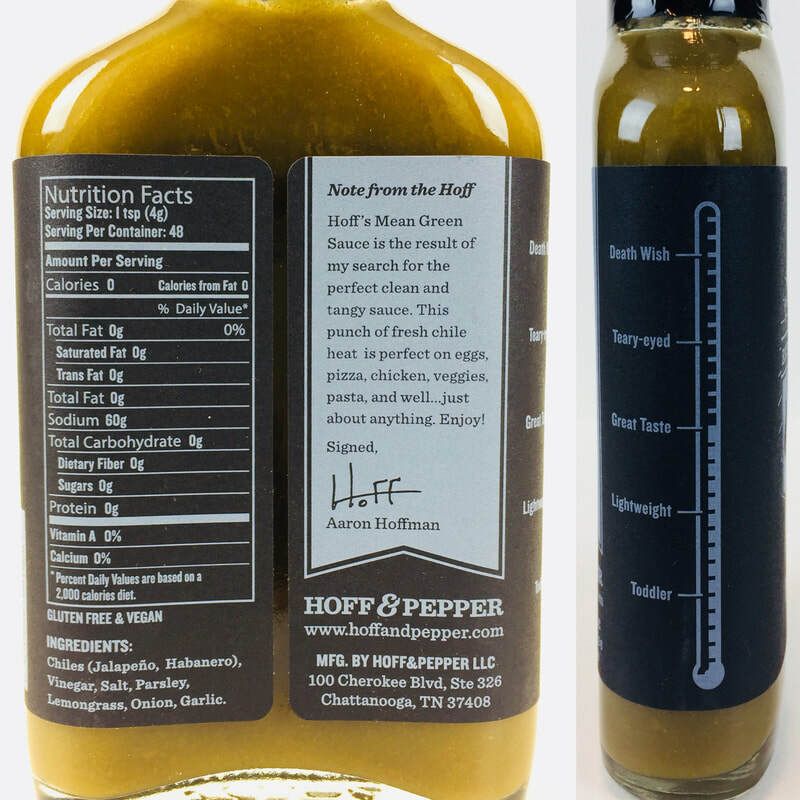 Hoff & Pepper is a Chattanooga based business that produces Hoff Sauce, your everyday hot sauce™. 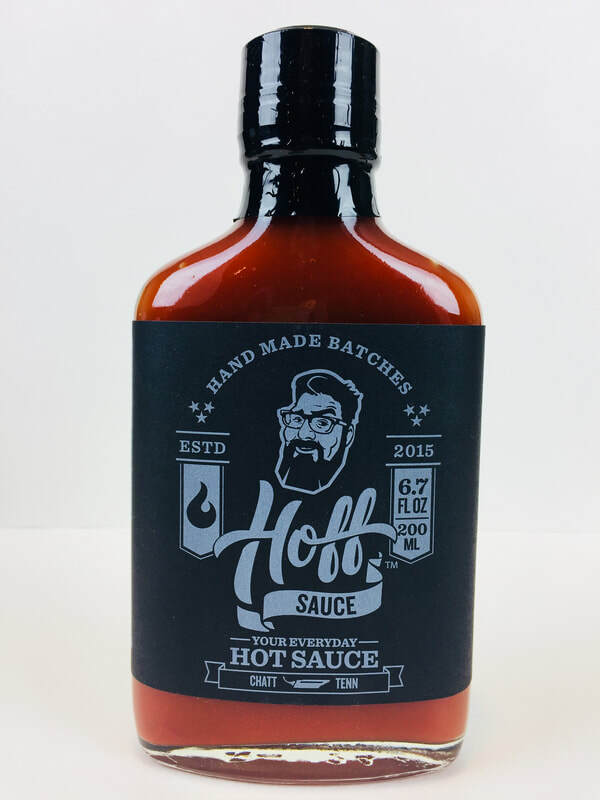 Hoff Sauce is the brain child of Aaron Hoffman - a man obsessed with making hot sauces, chili powders, and other chile goods since 2013. 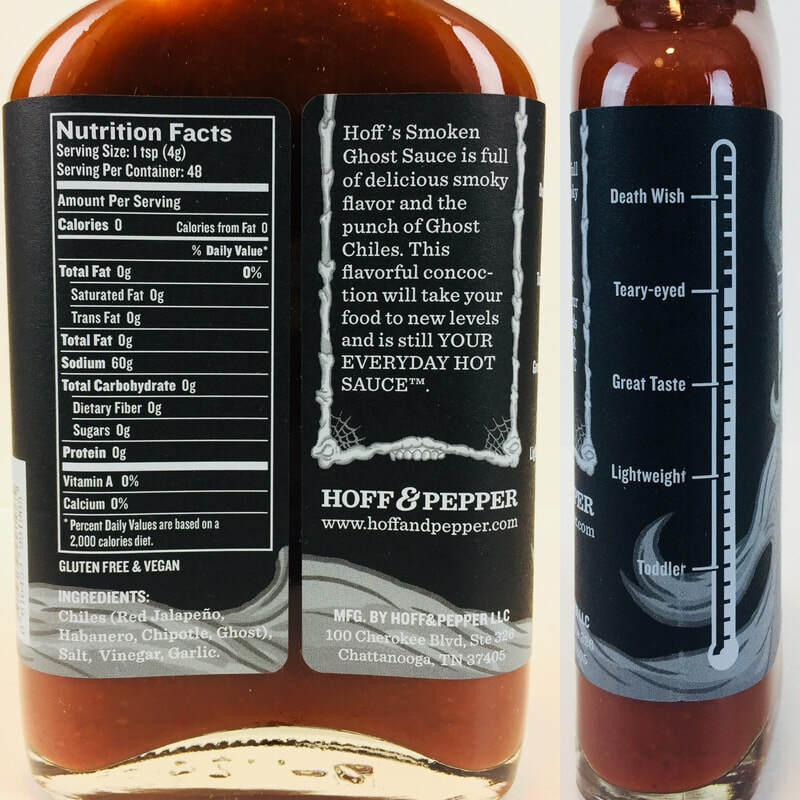 Hoff's biggest challenge was to create the perfect hot sauce to kick up the flavor of everything from your morning eggs to sandwiches, salads, pizza, burgers, poultry, fish, casseroles, tacos, err....you get the picture. It couldn't only be spicy, it had to be pleasantly tangy, flavorful, and fresh...elevating your food instead of covering it up. We think he has nailed it so that's all we sell right now. Why mess with perfection? What amazing flavors with the just the right heat that works so well together. 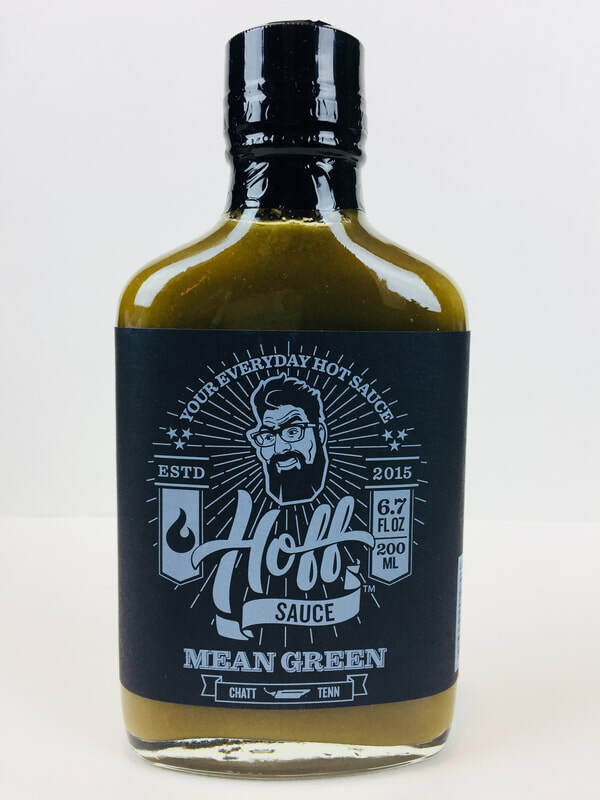 MEAN GREEN from HOFF & PEPPER.. 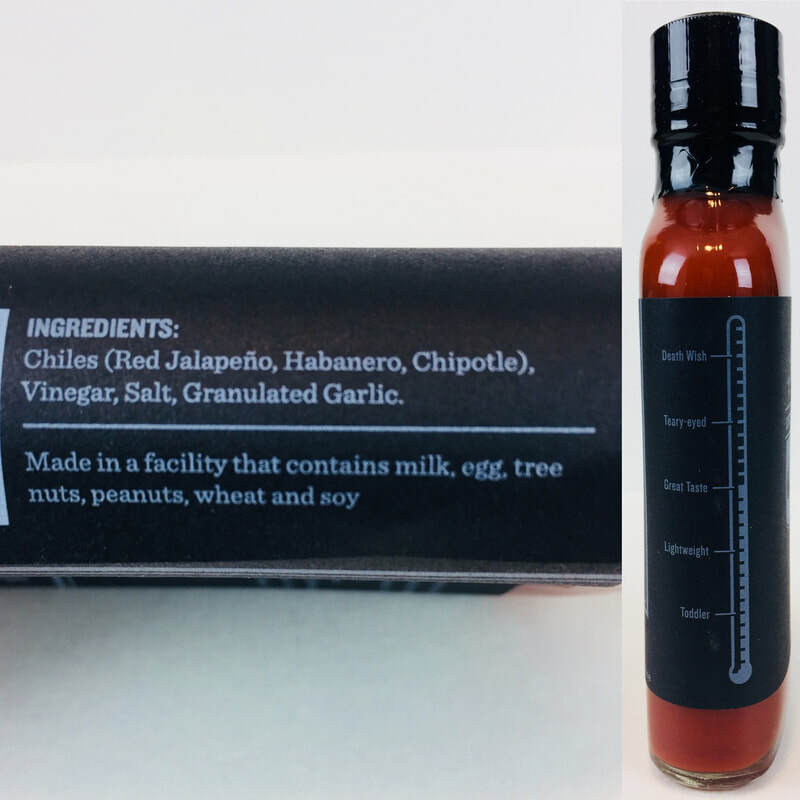 This is not your typical green style hot sauce! Your taste buds will rejoice with the great flavors of jalapeño, habanero, vinegar, salt, parsley, lemongrass, onions and garlic. The blending of all these flavors are right on point. You can taste all the ingredients in every drop. The addition of the parsley and lemongrass adds a freshness to make the onion and garlic come alive in a way you've never had before. This super flavorful sauce is followed up by a medium heat that just about everyone can enjoy. Add this great tasting sauce to pizza, chicken, sea food or just about anything. This would be a great table sauce to just keep on hand to use every day. HOFF SAUCE from HOFF & PEPPER.. Here is another sauce that would be perfect to keep right on your table. With the great flavors of only 6 ingredients of red jalapeño, habanero, chipotle peppers, vinegar, salt and garlic. Its smooth blend of ingredients comes across in a way where nothing is over done or over shadowing that brings an amazing mix, with just a hint of smokey flavor. All these ingredients together gives this a perfect addition for all types of foods from eggs, pizza, baked potatoes, tacos, sea food, used as a steak sauce and so much more. SMOKEN GHOST from HOFF & PEPPER.. 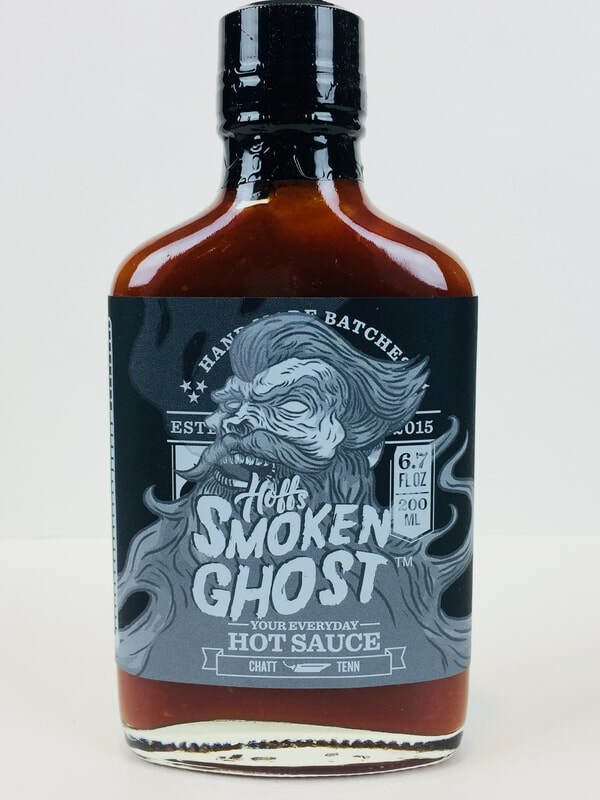 This sauce is just like their original HOFF SAUCE with just two differences, more chipotle peppers to bing out more of its smokey flavor and Ghost pepper to add more heat and a hint of sweetness. (That being said, this is not a sweet style sauce) Once again this sauce would be a great addition to eggs, pizza, baked potatoes, tacos, sea food, used as a steak sauce and much much more.